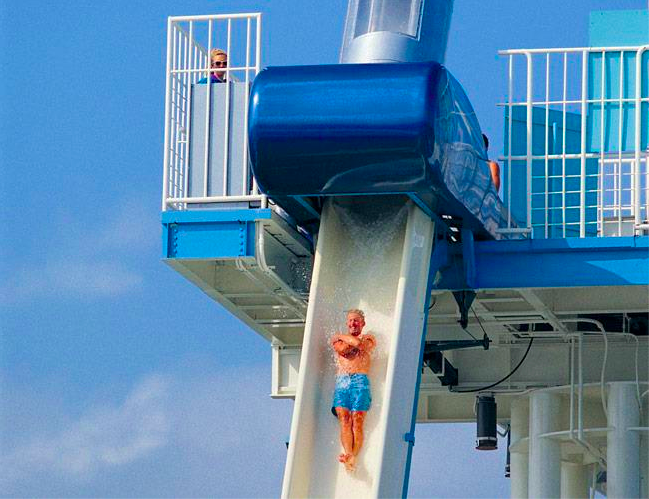 One of the pioneer theme parks in the world is closing after nearly 40 years in operation. 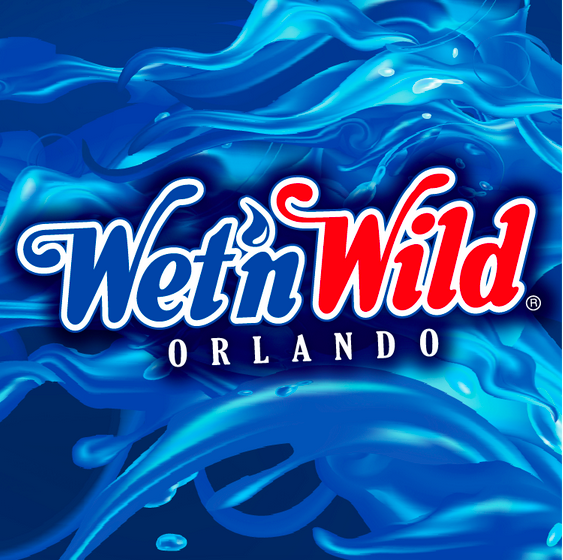 Wet n’ Wild Orlando will be shutting down on December 31, 2016. 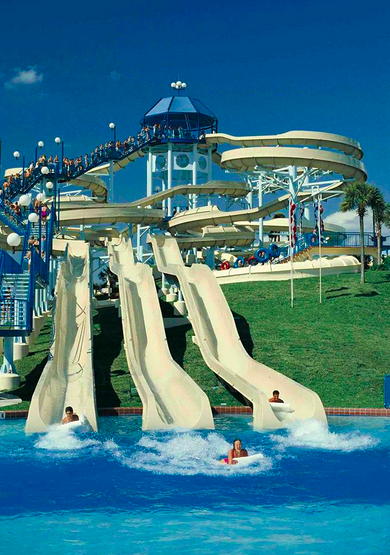 Designed by theme park visionary George Millay, who also designed Sea World, opened Wet n’ Wild Orlando on March 13, 1977 and was thus known as “the Father of the water park”. In 1998, Millay sold his interests of the park to Universal Orlando, just before the opening of Islands of Adventure. 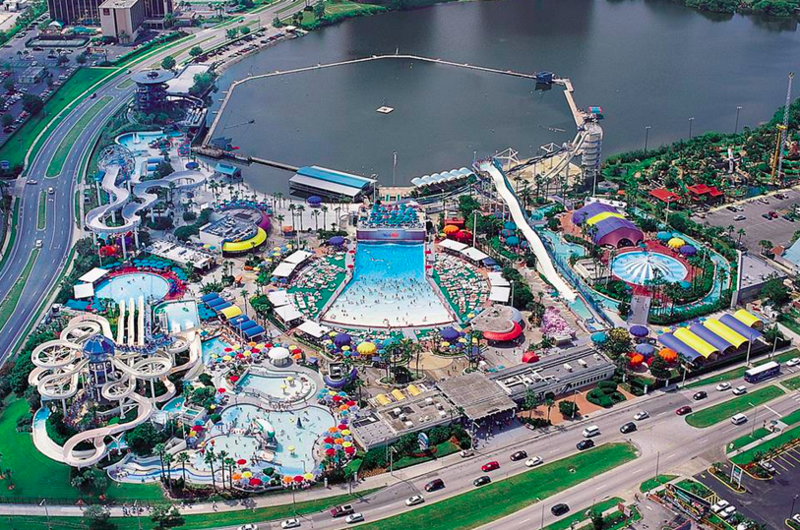 Universal bought the entire chain of Wet n’ Wild water parks across the world, only to sell them all again six months later. The only park Universal kept was the one in Orlando. Up until 2013, Universal leased the land the park is located on, but then outright bout the 50 acres of land for $30.9 million. 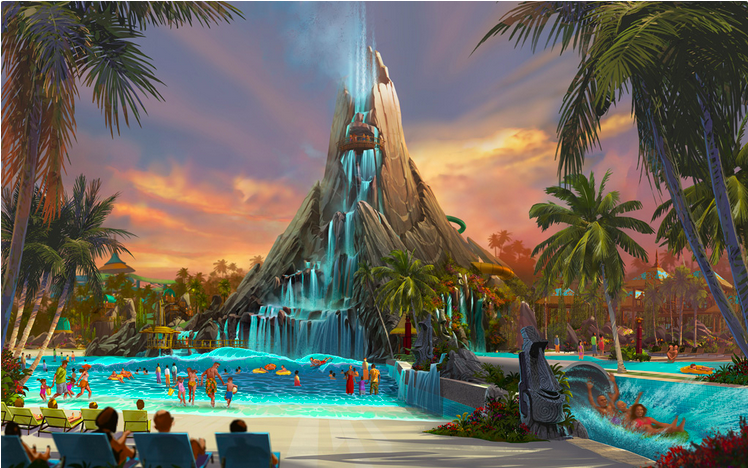 No doubt, because they started work on plans for Volcano Bay, scheduled to open in 2017. 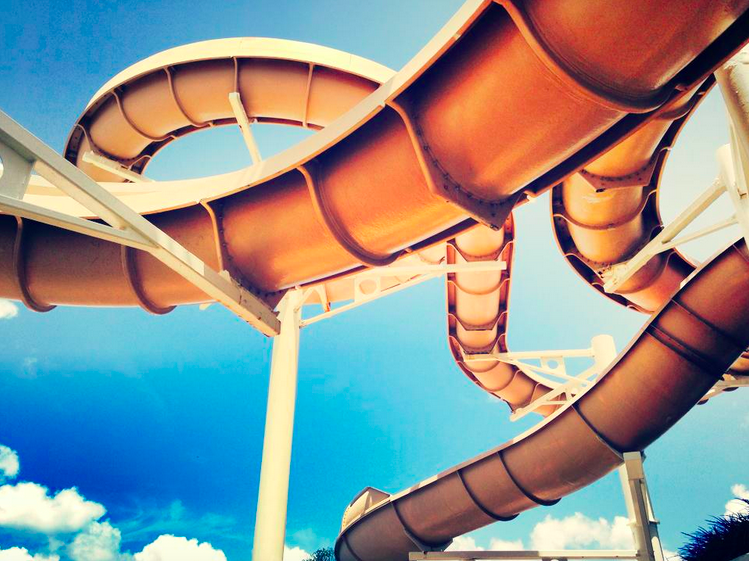 The question becomes, what will become of Wet n’ Wild Orlando? Rumors have been swirling for quite some time now that Volcano Bay will not only consist of land near Cabana Bay Beach Resort, but also in the former Wet n’ Wild spot. That’s a long stretch to get from one part of the park to another. Perhaps they are simply selling the land? An off site hotel? Maybe they will sell it to a developer and walk away. Your thoughts? Make sure to follow Theme Park University on Twitter and like our Facebook Page! Doing any online shopping? Click any of the Amazon links on this page and it helps TPU pay the bills and costs you nothing extra! This entry was posted in Universal and tagged George Millay, Universal Orlando, Volcano Bay, Wet n' Wild. Bookmark the permalink. Trackbacks are closed, but you can post a comment.